Valid for 7 consecutive days from the first tap until 3AM on the day following expiration. 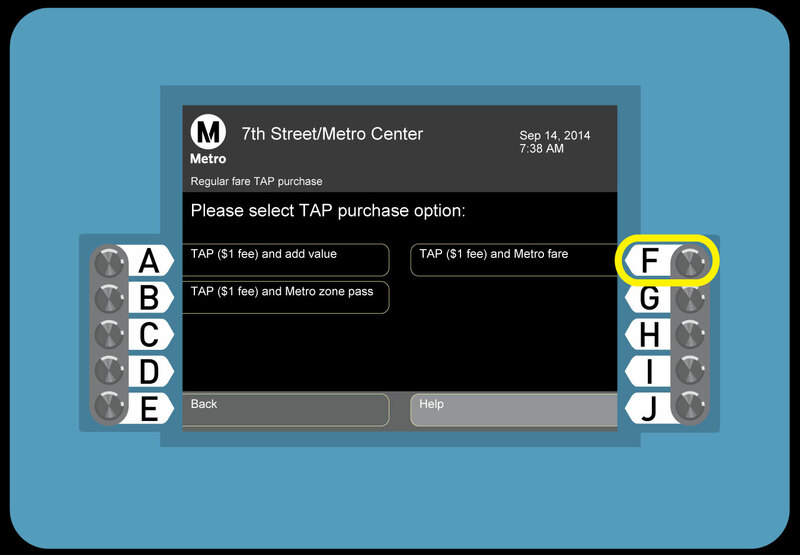 Activated on first tap and valid for 30 consecutive days. Activated on first tap and valid for 30 consecutive days. 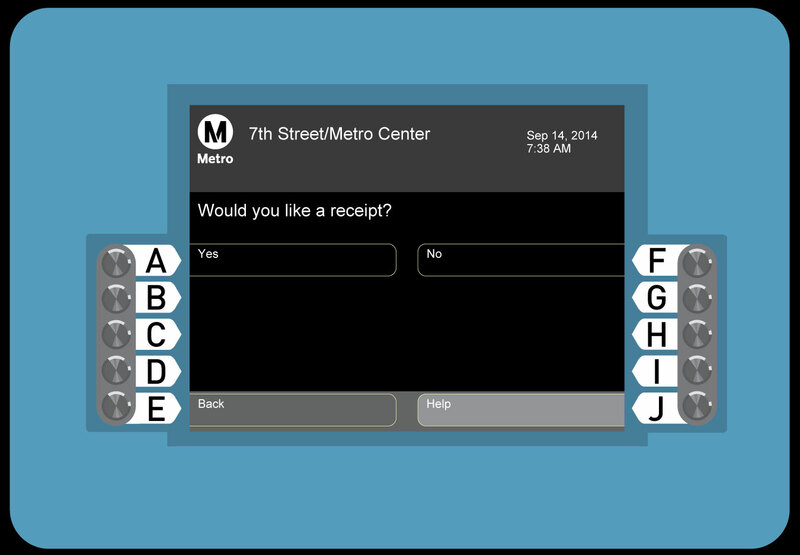 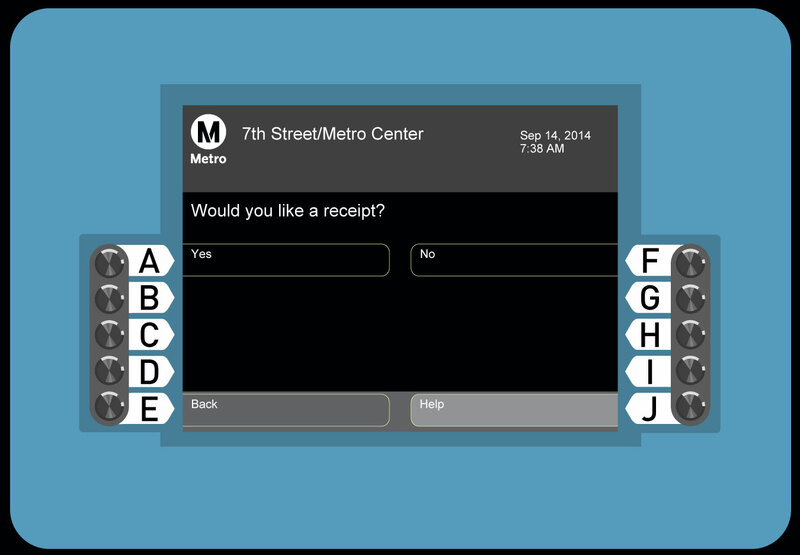 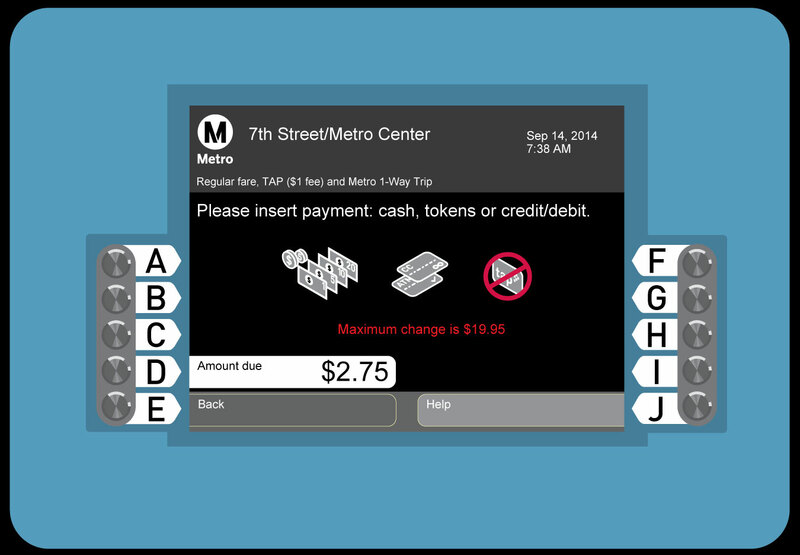 Includes Metro Silver Line and Metro Express Buses. 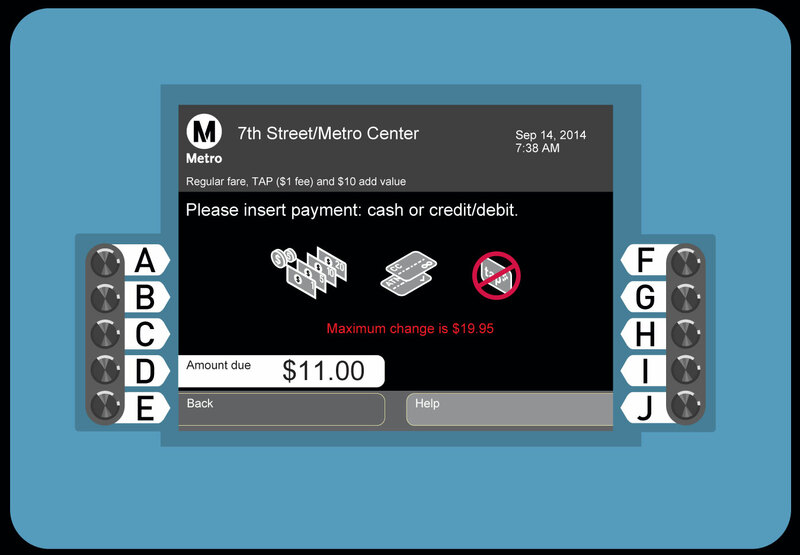 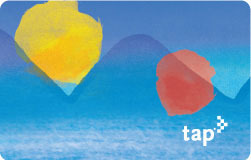 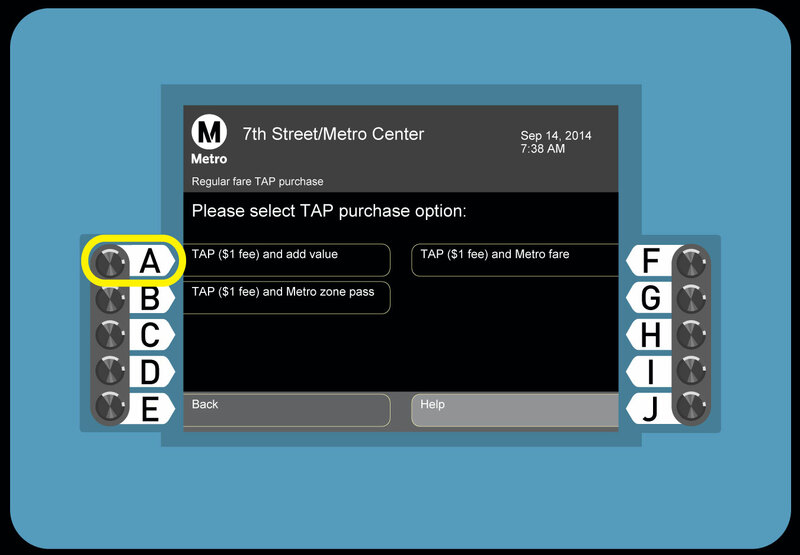 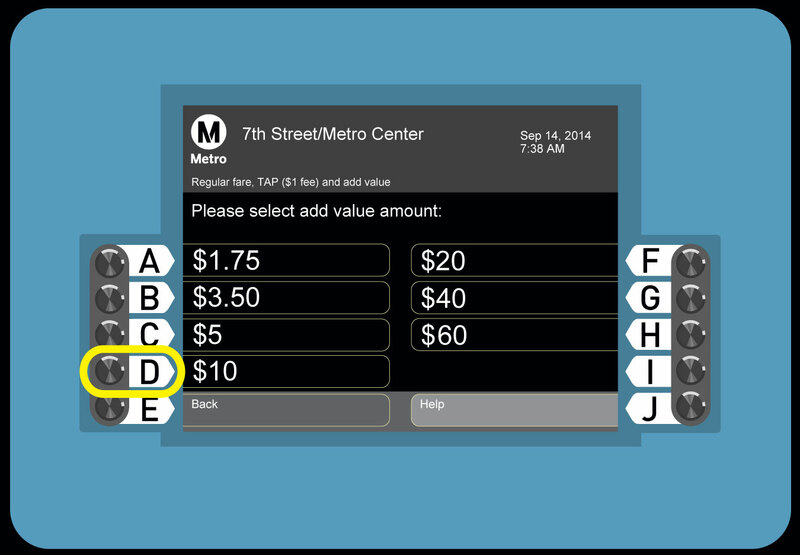 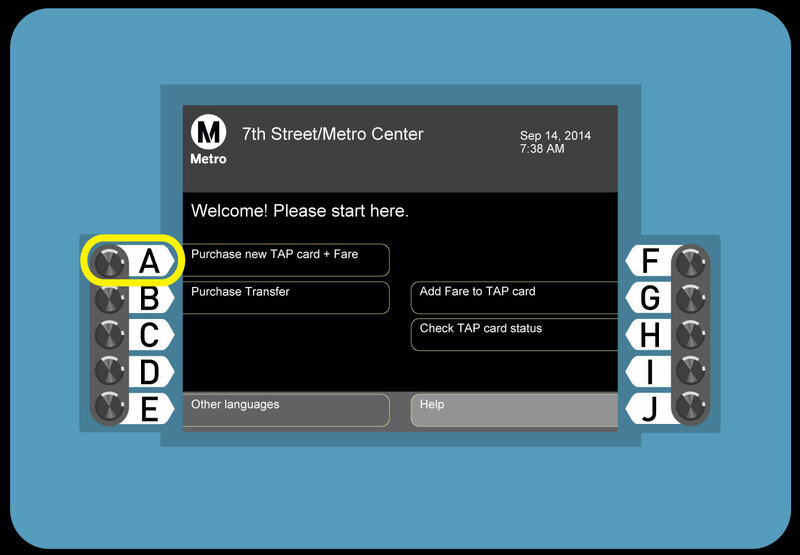 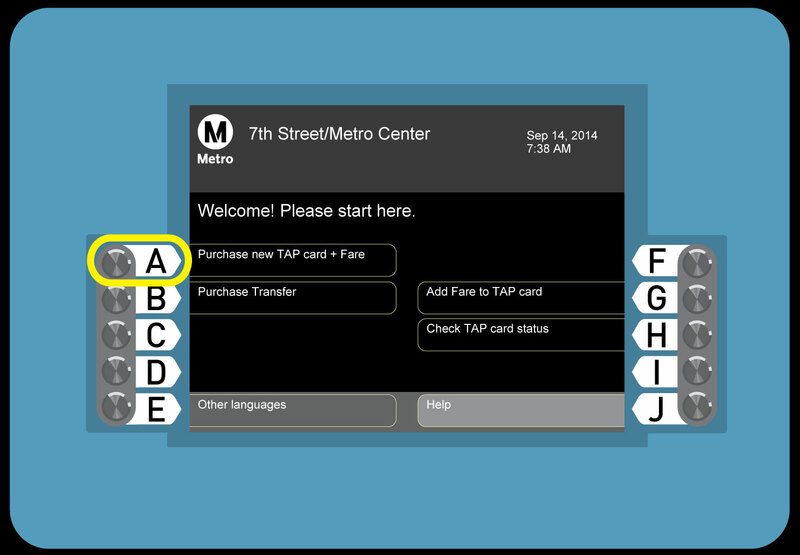 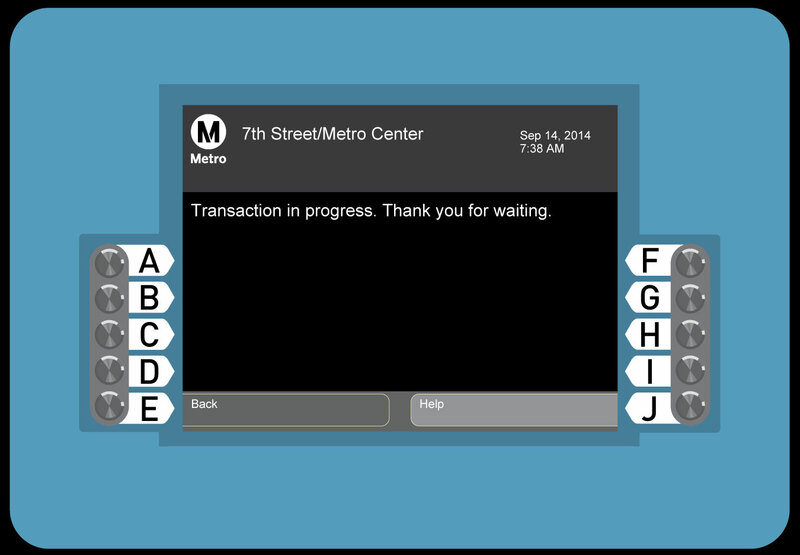 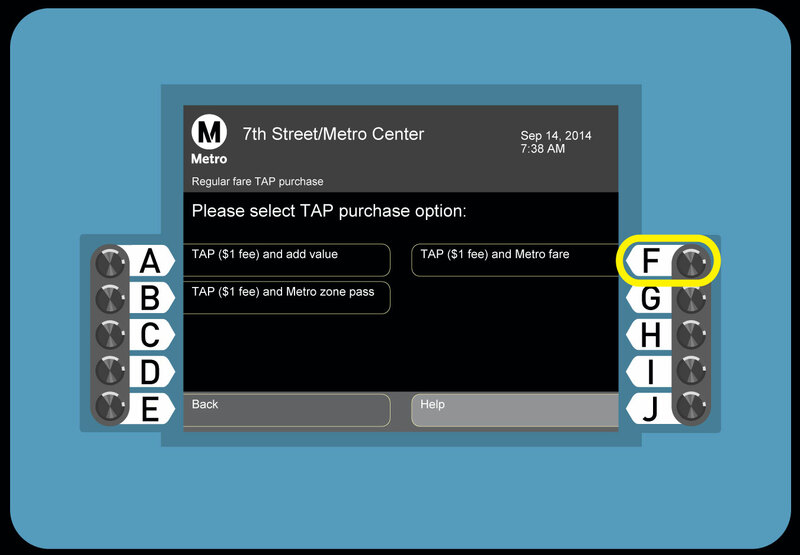 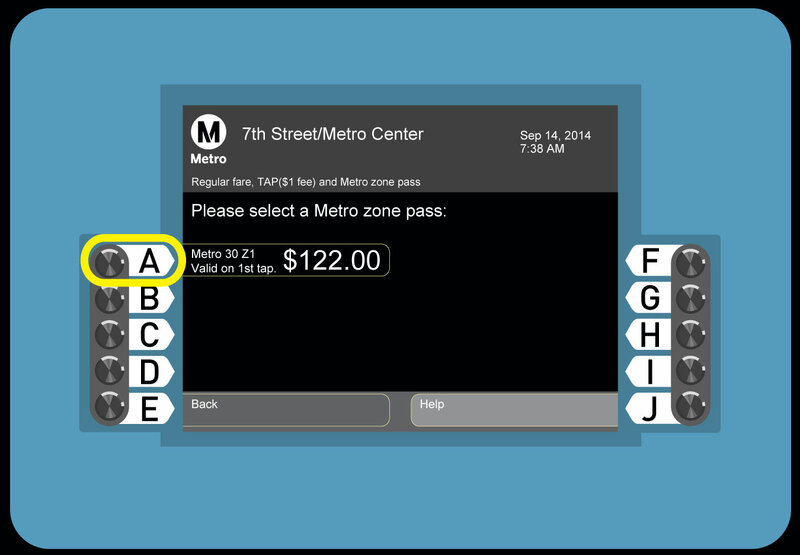 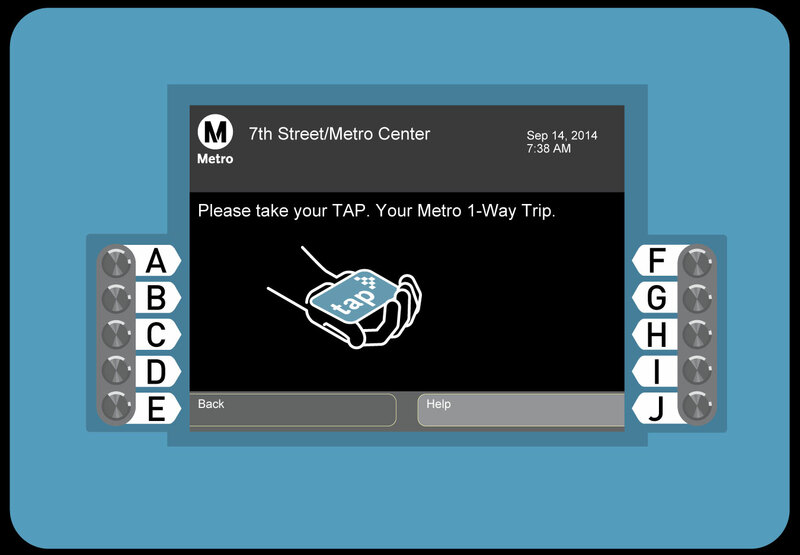 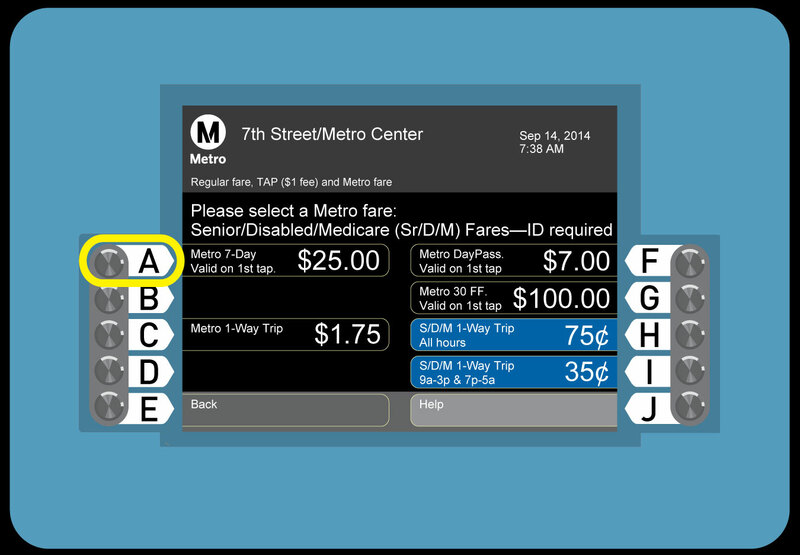 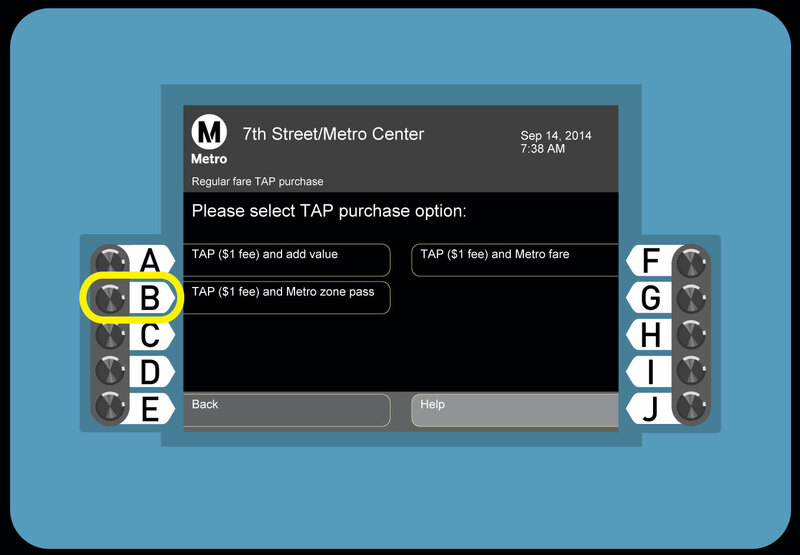 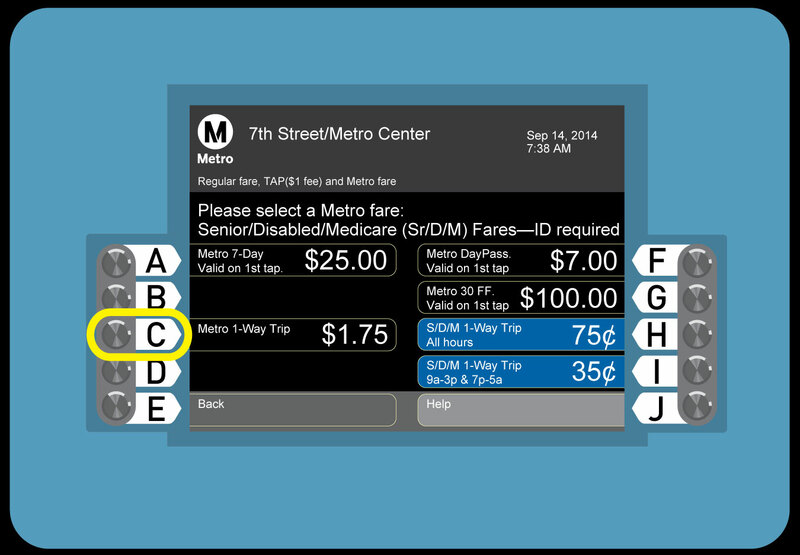 Once stored onto a TAP card, the value can be applied towards fare on any transit agency that accepts TAP.